Lee's Tackle AP3519 - 18 ½ ft. 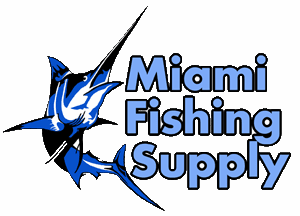 Bright Silver Finish (Mk II) Outrigger Poles Miami Fishing Supply, complete selection of offshore fishing tackle, marine electronics and boat supplies. AP3519 will fit all Lee's holders with 2" O.D. 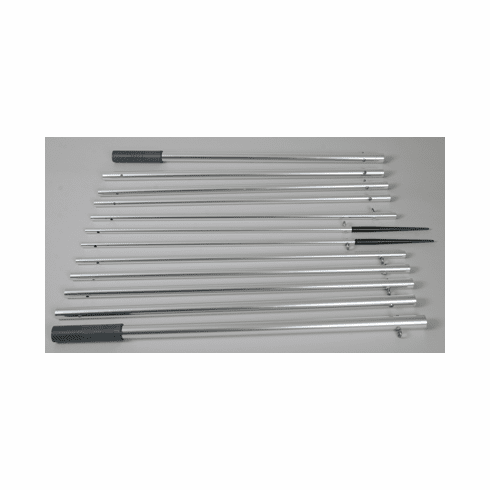 stainless main tube.